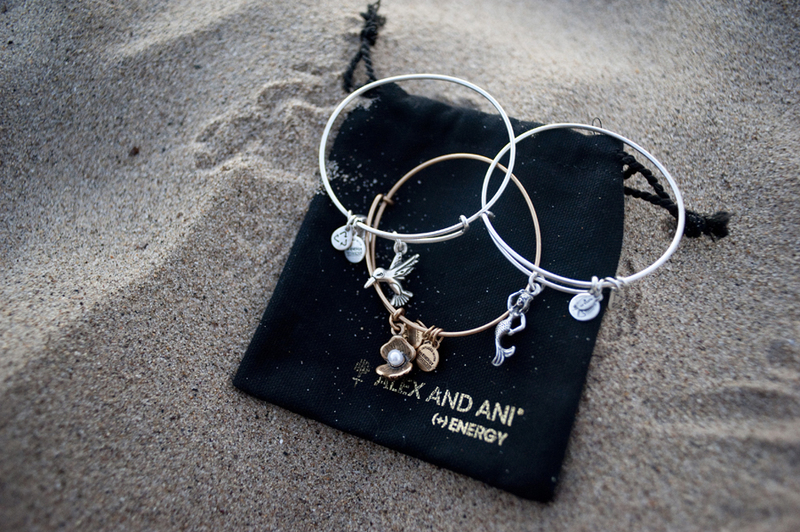 One of my wonderful friends bought me a trio of pretty Alex and Ani charm bracelets ($38) for my birthday – and I had to share them with you! They’re expandable in an actually attractive way and each of their pretty charms has a meaning. I especially love the oyster charm because it symbolizes humility and proves that treasure lies within. How great is that message? They were a meaningful birthday gift and would be perfect for somebody special this Christmas!